The Friendly Society Pharmacy is located at 9 Barolin Street Bundaberg and is affiliated with the Friendly Society Private Hospital. 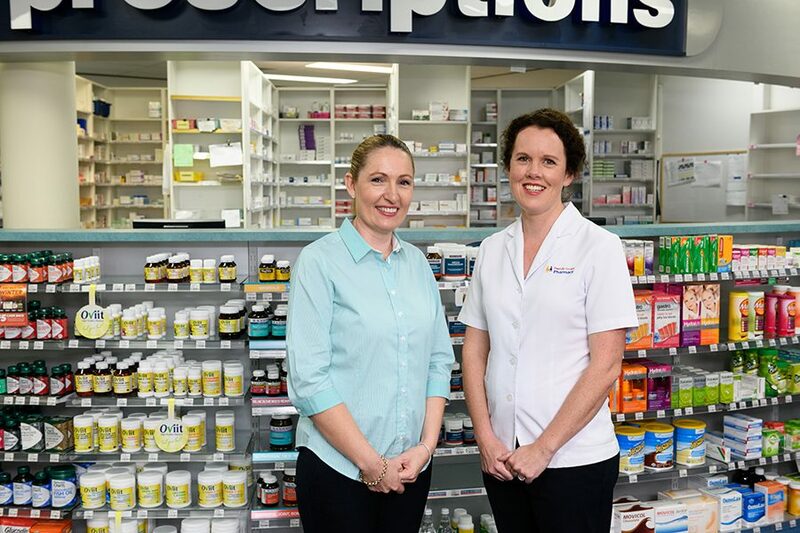 For almost 100 years, the Friendly Society Pharmacy has helped generations of Bundaberg locals on the road to good health. Our pharmacy is open from 8.30am – 5.30pm Monday to Friday, and 8.30am – 12.30pm on Saturdays. We are closed on Sunday’s and public holidays. Contact us on 4154 0540. 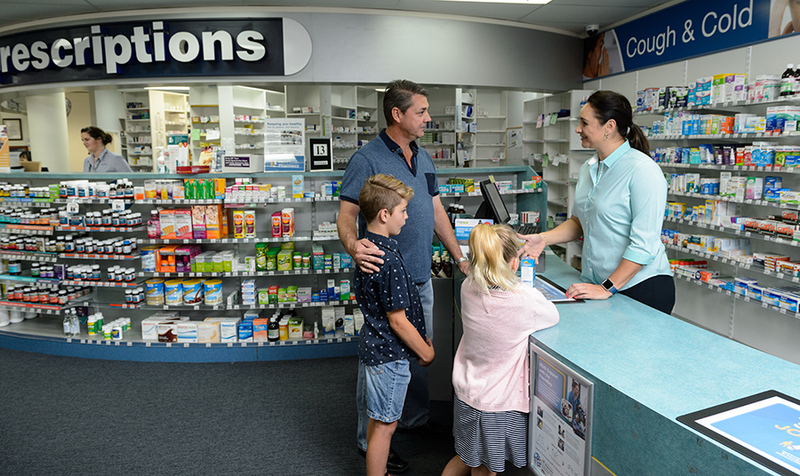 The Friendly Society Pharmacy has a convenient second location at Friendly Society Private Hospital, which is open 8.30am-5.30pm Monday to Friday and 9am-12pm on Saturdays, closed Sunday’s and public holidays. Contact the hospital pharmacy on 4331 1699. The Friendly Society Pharmacy provides in-patients and the people of Bundaberg with quality healthcare advice and the best range of pharmaceutical, natural health, health aid, fragrance, cosmetic and giftware products. The Friendly Society Pharmacy are proud to be the exclusive stockists of leading cosmetic and fragrance brands Estee Lauder, Clinique, Chanel and Shiseido as well as the Homey Ped and Magic Carpet shoe brands. As a not for profit community owned organisation, our priority is the needs of our entire community and especially the needs of our valued members. We famously live up to our name, providing a friendly and caring service to the people of Bundaberg. 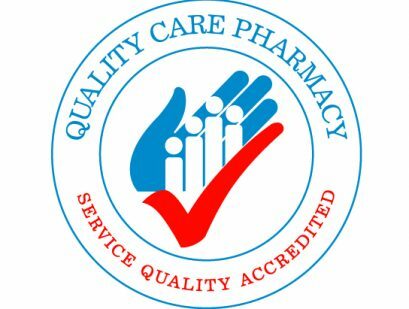 The Friendly Society Pharmacy offers a regular service to the hospital with all prescriptions directed to the pharmacy. A Pharmacist is available for consultation during your hospital stay should you need to discuss or arrange any home health aids for your return home, speak with your nurse to arrange a visit from our Pharmacist. We aim to provide the full pharmacy shopping experience by delivering a wide range of products at competitive prices, and service and health advice that goes above and beyond. At The Friendlies, your privacy is important to us. The Friendly Society Pharmacy and its staff members must adhere to our Confidentiality Policy. To read this policy click here.